M2, 1946 outside Downing College Boathouse. Chesterton Rowing Club started off life as Pye Rowing Club, and has been around since the 1930s. It started off life as a company club, affiliated to the company sports and social club. Pye Telecommunications was taken over by Philips in the 1970s, but the Pye name stayed, as Pye is a trademark of Philips. The Rowing club changed its name to Simoco in the late 1990s shortly after Philips sold its mobile radio business. The club became gradually less dependent on the shrinking number of company staff, and became increasingly independent, finally losing its affiliation to the Philips Sports and Social club when the latter was closed down during re-development of the company's St Andrews Road site. The club continued to lease the St Andrews Road boathouse on a yearly basis until this was sold off in early 2000. The club now uses rack space in several college boathouses and hires college boats when it requires additional capacity for races, especially the town bumps. The club changed its name to Chesterton Rowing Club on 1st May 2008, finally reflecting its status as a fully independent club. 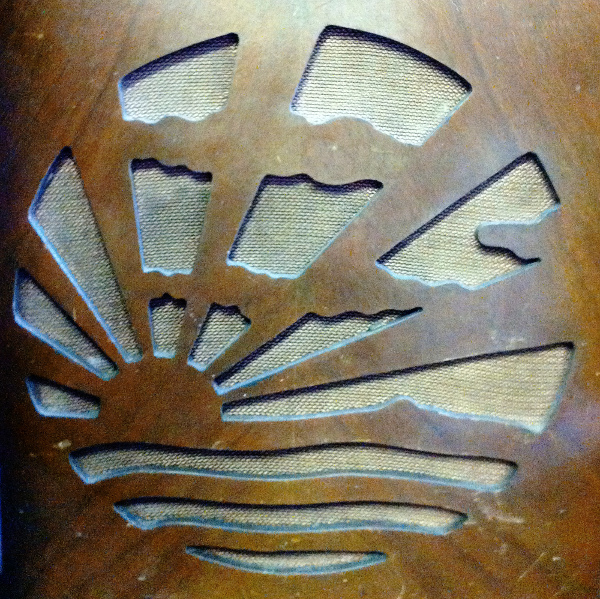 The club logo of the sun rising over a river is derived from an Art-Deco speaker fretwork design that featured on many 1930s era Pye "Sunrise" wireless home radio sets of the time. The ocean waves were swapped with a River, as it's more appropriate for a club that rows mainly on the River Cam. If you're interested in learning more about Pye Telecommunications and its long history with Cambridge please visit the Pye Telecom History Project site.